Mograt is the largest island in the Nile. It has a very rich past through all periods of Sudan’s history up to the present. The Mograt Island Archaeological Mission began working on the island in 2013. Our aim is to study Mograt’s archaeology and contribute to writing the history of the island. But archaeology is not only about the past. Members of our team also talk to many people on Mograt. 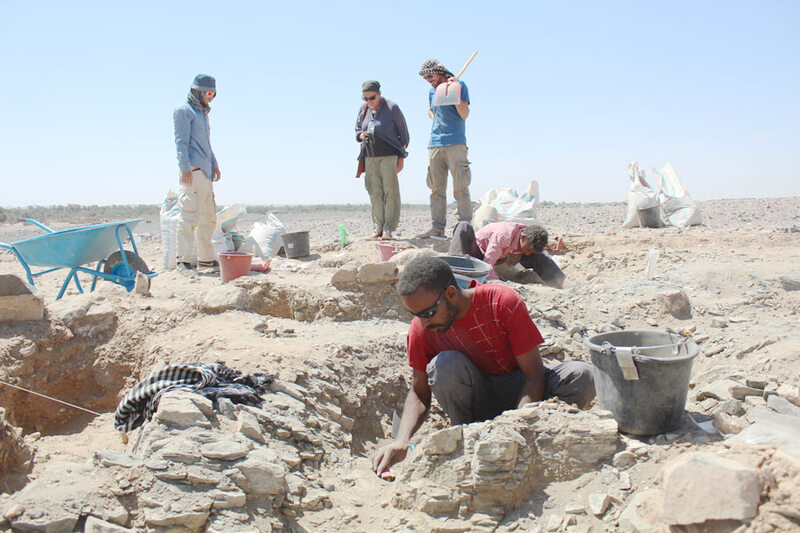 We want to get to know their stories and their views of the island’s past and present and to enter into a dialogue with everyone who is interested in the island’s heritage, including archaeologists, local residents and the diverse range of visitors to the island from Sudan and abroad. Working on Mograt allows us to get to know the place and many of its residents through lots of different situations. We want to share our experiences and invite you to explore this website and find out who we are, what we want to learn, what we discover and what surprises us. 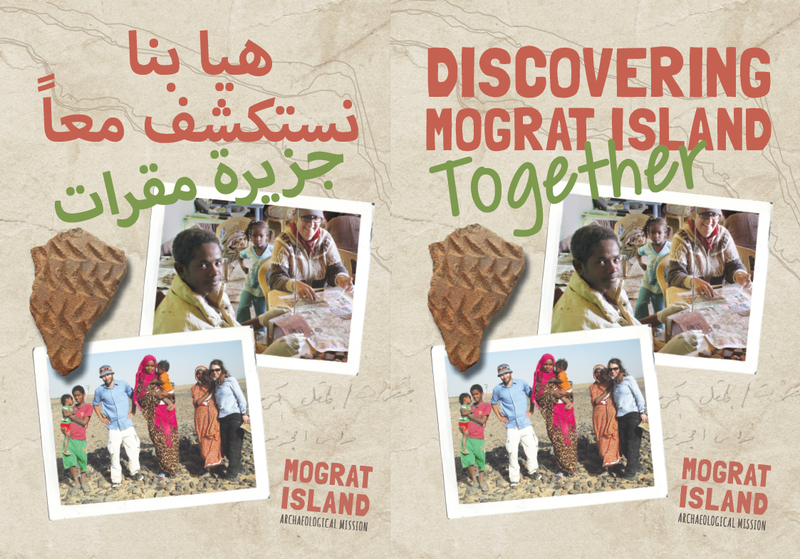 Discovering Mograt Island Together - download our 2016 collaborative publication here! The bilingual Arabic-English book was developed together with local school children. Download a PDF Copy of the book for free. Your donation will be used to print further copies in order to reach our aim to provide each schoolkid on Mograt with a free copy. Insights and discoveries from our work on Mograt Island. Just who are the folks who find the archaeology of Mograt Island so fascinating? What the heck are they up to and why does it matter?